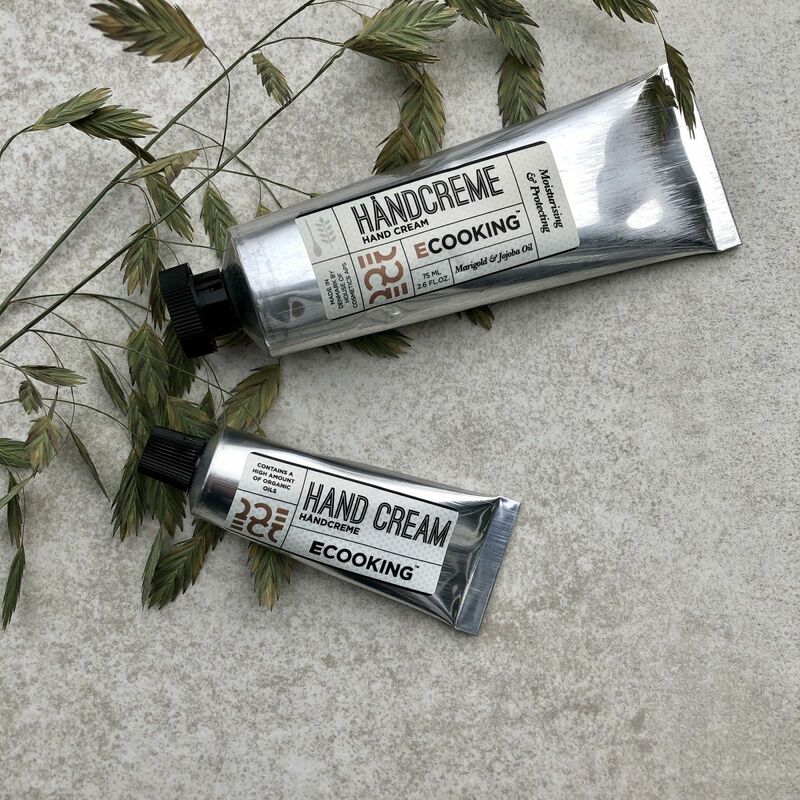 Skincare brand Ecooking has launched in travel retail with Gebr Heinemann and is described by the retailer as a perfect fit for “health-conscious customers who are yearning for environmentally-friendly products”. Jason Holland reports. All natural: The Ecooking product range includes day cream, night cream, neck & décolleté cream and moisturising serum. The skincare market is crowded, so it takes something pretty special for a new player to carve a niche in the segment. At the same time, consumer behaviour and mindset is shifting rapidly with more regard for the environment and a desire for clean and healthy products. 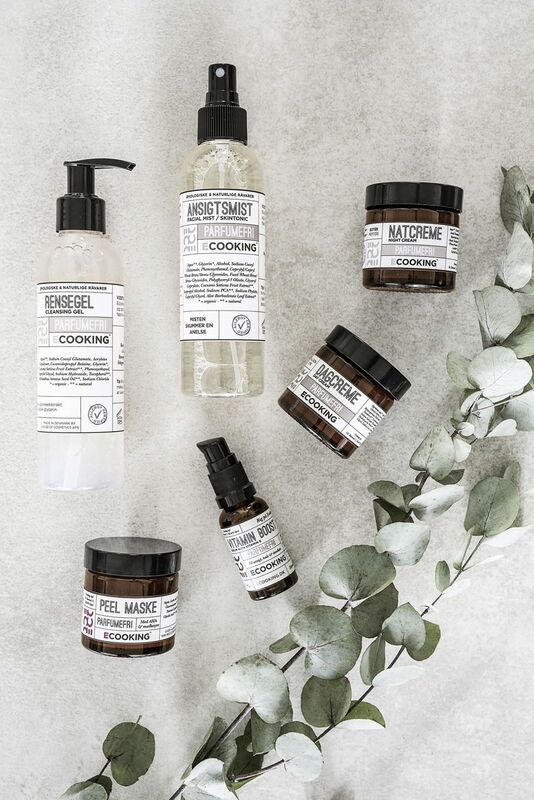 Enter Ecooking – a skincare brand that has grown from small batch preparation in a kitchen to become a rapidly-emerging name in beauty. Ecooking was developed by Danish entrepreneur Tina Søgaard, a beauty industry veteran of 20 years. Each product in the Ecooking range is created on the basis of specific requirements and is formulated to target a specific problem, she says. The brand is built on fundamentals principles of being “natural, organic, vegan and environmentally-friendly”. Ecooking has grown to be listed in more than 500 stores and pharmacies in Denmark and was launched last year in another 20 markets. The brand has also begun to gather momentum in China since the opening of its flagship store on Chinese e-commerce website JD.com. 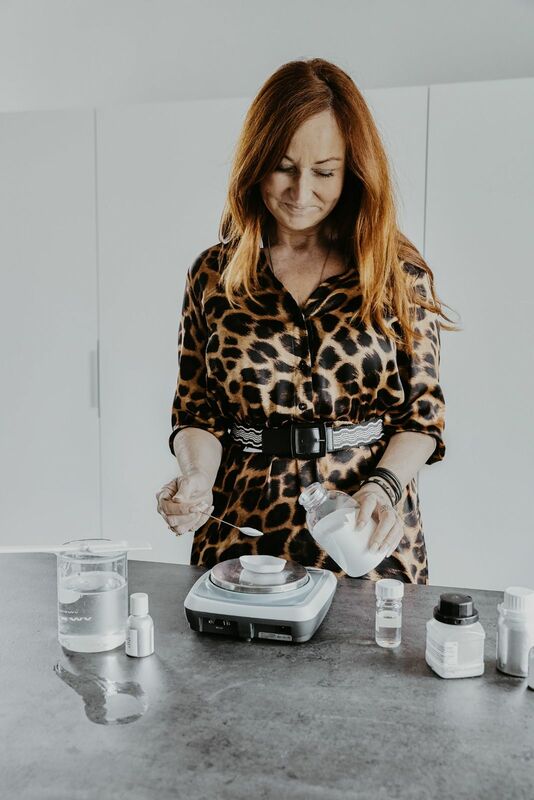 Off the scale: Ecooking began life in Tina Søgaard’s kitchen as a specific remedy for a personal skincare crisis. Gaining momentum: Heinemann has listed Ecooking in five stores under its new ‘Clean Beauty’ concept. The brand’s contemporary take on skincare and compelling origin story will now be told in travel retail, as Gebr Heinemann has listed Ecooking in five stores under its new ‘Clean Beauty’ concept. 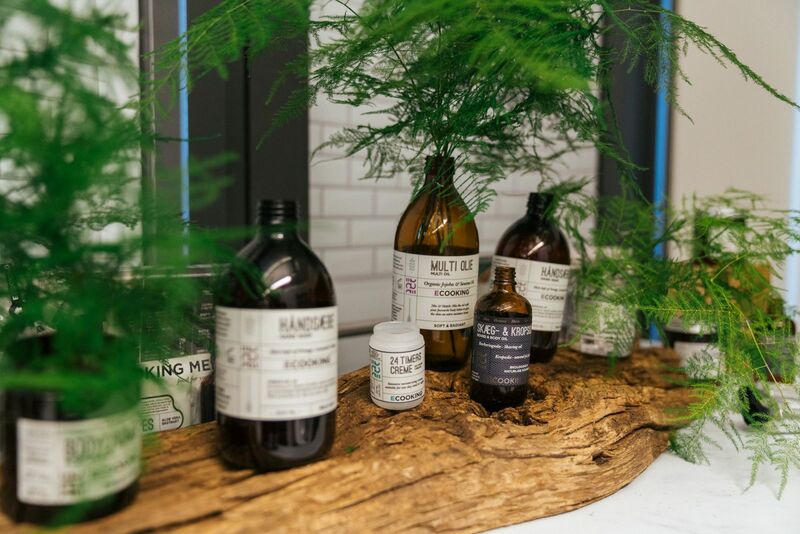 Clean Beauty was initially targeted at Scandinavian countries but has also been launched in Germany at Frankfurt and Hamburg airports. Heinemann sees the brand as relevant in today’s market where the demand for responsible, sustainable and clean brands is ever stronger. “We cater to this general shift in consumer behaviour and the passion for clean beauty among travellers and take the responsibility to list sustainable brands very seriously,” says Gebr Heinemann Director Purchasing Department Perfume and Cosmetics Britta Hoffmann. 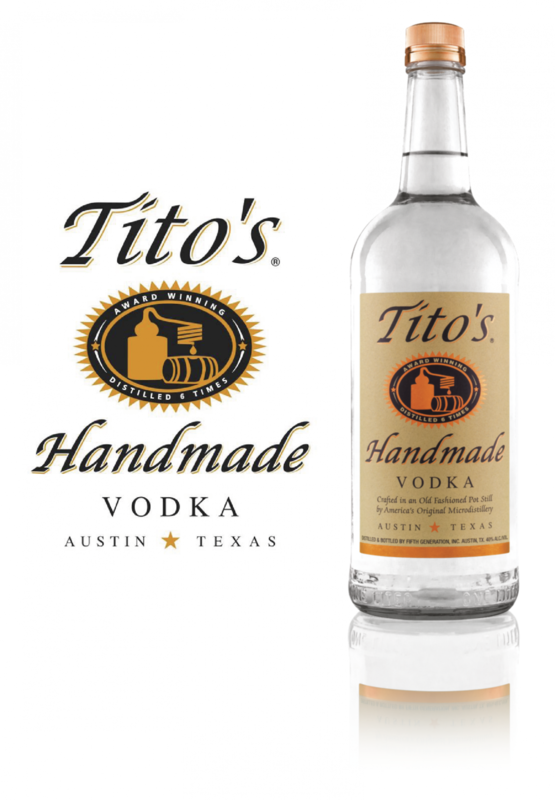 Hoffmann adds: “The market for the entire category is changing at a rapid pace. It has become a lot more dynamic, the thirst for innovations is constantly increasing, with more and more brands entering the market. From kitchen to airport: Ecooking is “natural, organic, vegan and environmentally-friendly”. Ecooking is represented in duty free and travel retail by Brand-Mover. The agency was founded by Karina Lassen, who was previously at Conaxess Trade.